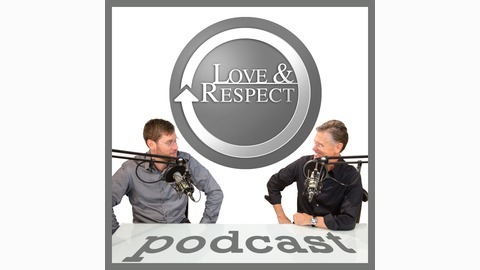 Emerson Eggerichs, PhD, pastor, best-selling author, acclaimed speaker, and president of Love and Respect Ministries, alongside his son, Jonathan Eggerichs, PsyD, talk about Love and Respect — a Relationship Secret Hidden in Plain Sight — a simple principle connecting theology and psychology. This podcast highlights discussions between pastor and clinical psychologist, father and son, that is certain to serve and encourage males and females alike. No one and no relationship, whether inside or outside the home, is off-limits. Email the show at podcast@loveandrespect.com. Discover the Respect Effect with your son with Emerson's new book, Mother & Son: The Respect Effect. OVER 29,000 PEOPLE HAVE ALREADY DOWNLOADED THE LOVE AND RESPECT APP—WILL YOU BE NEXT? 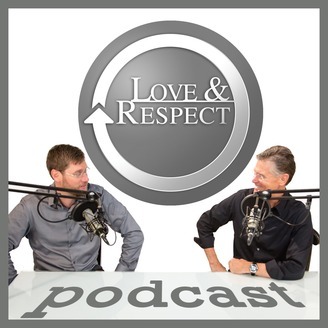 Leave us a review on iTunes and Stitcher and help us share the message of Love and Respect to others around the world. This helps immensely - thank you!